Wanting to take your beard game to the next level? 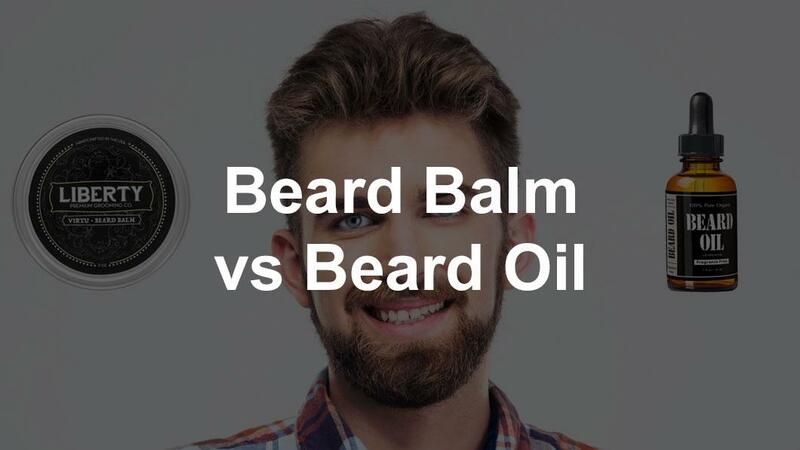 It comes down to the age old debate on whether to use the best beard balm vs oil. 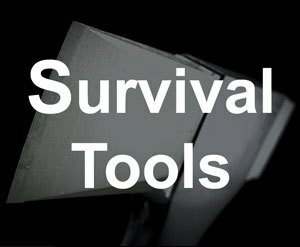 In this article, we are going to explore the differences, how to use them, and the best products. The beard has made an impressive resurgence back into American culture. The styles of beards are as diverse as the men sporting them. From Dutch beards to muttonchops, there is a beard style that will match your personality. Yes, even those who cannot grow a full or heavy beard, there is a style for you if you will only look! Sure, it is nice not having to go through a full shave every morning, but the beard has returned for reasons other than laziness. It is a personal statement that eventually becomes part of your persona. Is it just a trend? It's possible, but as a beard wearer of eight years, I cannot imagine not having a beard. 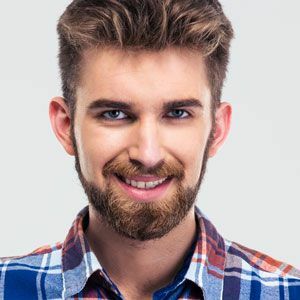 Whether you have decided to grow a beard as a show of masculinity or just as a food saver, it is as important to take care of your facial hair as you would the hair on the top of your head. If you have chosen to make the beard part of your persona, it is important that you take the time to maintain and care for it. 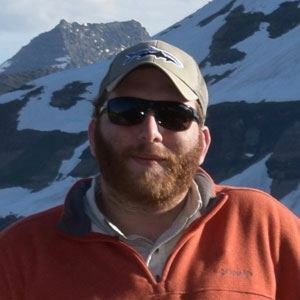 When you make the choice to live the bearded lifestyle, you have to be aware that your beard is now the first impression for everyone you meet. While the beard should be shampooed and conditioned several times a week, there are still more actions you can take for the ultimate beard. For those looking to take their beard grooming and conditioning to the next level, you have probably come across different types of beard grooming products such as oils, balms, and waxes. So, what exactly are the similarities and differences between these products? We are going to take a closer look at whether or not you should use beard balm or oil. First, we need to get some misinformation out of the way. We are going to list some well-respected and popular products that do not sink to the level of using gimmicky marketing schemes. But if you venture out on your own to find the perfect beard grooming product, you are bound to find products that claim certain benefits. Beard balms and beard oils will not, repeat will not, cause facial hair to begin growing where there was no hair to begin with. That is pure genetics. While beard balms and oil promote healthier growth, they will not cause new growth. Beard balms serve two main purposes when it comes to caring for your whiskers. 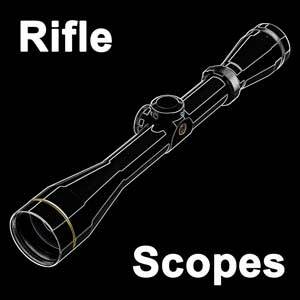 They serve to condition the skin and follicle. This is done through the natural oils used in the balms. Their primary purpose is to style and craft the beard using butters and waxes that give the balm a thicker consistency that can hold beards in place. Beard balm is a hybrid product between wax and oil as it utilizes both with some butter thrown in. 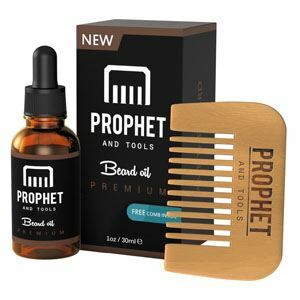 While it does condition, it is much more applicable to those who have been growing their beard out for a few months and need a product that can better control, style, and hold their beard’s shape. With beard balm you get a more natural finish, unlike pure beard oil that gives the beard a very shiny appearance. Of course, if you want that there is nothing against using both balm and oil. Here are some common base products that are used as crafting components in beard balms. Shea Butter contains many natural vitamins (A, E, and F) and fatty acids that provide incredible moisturizing properties. It also acts as an anti-inflammatory and makes it great for use with new beard growth. Fruit Butter can be a range of fruits, but it is most commonly avocado. This butter contains a myriad of vitamins, proteins, and antioxidants that promote healthy hair growth and can strengthen your beard hair. Beeswax is the most common wax base for just about every beard balm on the market. It has overall great properties for beard styling and does not have a hard consistency. It also softens easily by simply warming between your palms. When you open a tin of beard balm, it is going to seem hard and difficult to apply throughout your beard. Here are some steps to apply the balm evenly. Have a clean, but dry beard. When the beard is dry, it helps hold the desired shape of the beard. If the beard is a little damp, that is okay. However, dry beards take balm much better. Take the back of your thumb and scrape some beard balm out of the can with your thumbnail. Get a small amount as you can always use more balm if needed. Using too much balm results in a waxy, clumpy beard. Take the balm, which has a harder, waxier consistency, and place it between your hands and gently rub them together. This warms up the beard balm and turns it into a softer product that can be applied easier. For short beards, start from the top of the beard on both sides of your face and work down to your chin and neck. Rub the balm in with a circular motion to get the balm onto the hair and skin. For longer beards, where the beard is hanging off the face, start from the bottom and work your way up making sure that you apply balm evenly throughout the beard. After the first application, you can repeat, starting from the top. Next, go back through the beard with a quality comb and work from the bottom of the beard up. Run the comb from the skin out to evenly distribute the balm and help line up all the hair correctly when you style it. 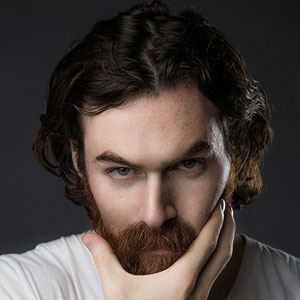 Now go in the opposite direction with your comb to style the beard how you see fit. You might be asking, what is beard oil used for? Beard oil can be used at any stage of beard growth. You will often find that most resources never mention plain beard oil for larger beards as balms contain oils. They are great for styling, but if you are going for the mountain man look, you might not want to wrangle that beard. In this case, oils can still be used for conditioning. For new beard growers just beginning to sprout out their whiskers, oil helps to sooth and condition the skin as well as promote healthier beard growth. 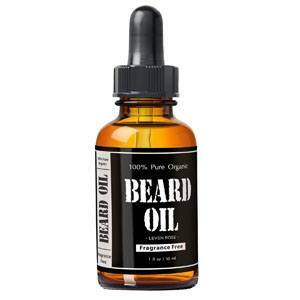 Beard oil's main purpose is to moisturize the beard follicles. Because of the properties of oils, they can penetrate deep into the hair roots and provide optimal penetration. Between oils and balms, the beard oil is the best conditioner. Beard oil gives your beard a nice shine and helps bring out those small variations in color that beard hair usually contains. So what are some common oils used in beard oil and what are their properties? Most beard oil will come in a glass bottle with a dropper for application. Here are steps to help you correctly apply oil to your beard. It is best to have a damp beard before applying. Right out of a warm shower, your pores are going to be opened up and will allow oil to get into hair follicles much more efficiently. It should not be dripping water. Running a towel through it once or twice gets your beard in the correct damp/dry zone. You only need a few drops of oil placed into the palm of your hand. You can always go back and apply more if needed. Rub your hands together gently and apply throughout the beard similar to how balm is applied in the previous section. You just want to be sure that you are getting oil onto the skin. While not a problem with short beards, those with long ones need the oil to reach the skin. Use a high-quality comb and go back through your beard to evenly apply the oil from the tip of the beard to the skin with the teeth pointing towards and touching the face as you work the comb from top to bottom. Then, repeat the process by going over the beard from bottom to top. Now that you have an idea of the properties and applications of beard balms and oils, it is time to start looking at specific products. Here are 5 excellent beard balm options for those looking for a product that will nourish the skin and hair as well as provide some extra beard crafting. 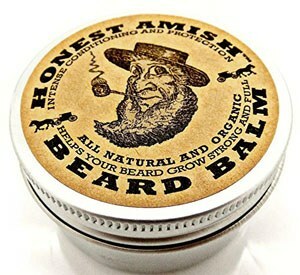 This beard balm product from Honest Amish is perfect for softening coarse beard hairs as well as conditioning for the skin. This product treats split hairs that form within your beard and make it seem more unruly. The conditioning effect of the balm treats beard itch as well as ridding the beard of embarrassing dandruff. We hate to think of it, but it happens. There are no man-made chemicals or fillers in this balm nor are there substitutes for the natural products. This beard balm does not include any synthetic fragrances. The subtle woody, natural scent fades quickly. This balm is available in a 100% recyclable two-ounce tin. 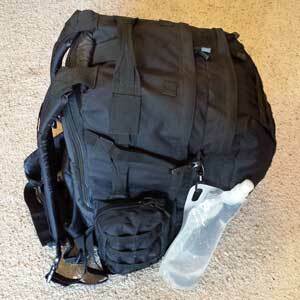 When used properly, the two ounces should last you several months. The ingredients used in this beard balm include Virgin Argon Oil, Avocado Oil, Grapeseed Oil, Pumpkin Seed Oil, and Apricot Kernel Oil. It also uses fruit and nut butter for the shaping base. 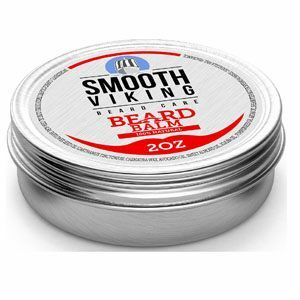 This Beard Balm from Smooth Viking offers incredible hold and shaping power for crafting your beard. The components of this balm are designed to make your beard look and feel thicker. While it does not make your beard grow thicker, you can make it look like you have one of the thickest beards on the block. 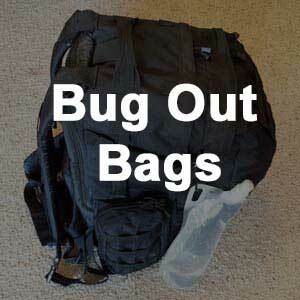 This is an all-natural product that does not use synthetic compounds in their formula. This balm is much thicker than other balms on the list. It is great for large, dense beards that need a lot of holding power. The main crafting components in this beard balm are Candelilla wax and Shea butter which adds to its thickness. The oils present include Avocado, Safflower, Sweet Almond, Jojoba, Pumpkin Seed, and Argon Oil. This product is available in a two ounce size and comes in a small tin with a twist off cap. 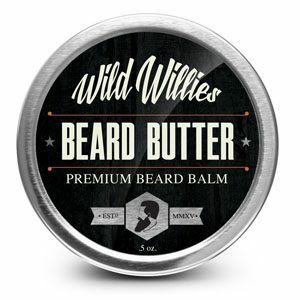 Wild Willie’s Beard Balm features thirteen natural ingredients including essential oils and natural butters for beard crafting power. This balm not only moisturizes the hair follicles and skin, but also helps to promote healthier beard growth. 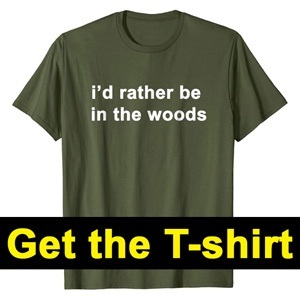 It is an excellent option for those who experience uncomfortable beard itch. This beard balm does have a tea tree scent when applied, but it fades quickly. One drawback for this product is the size of the container: 0.5 ounce of product. 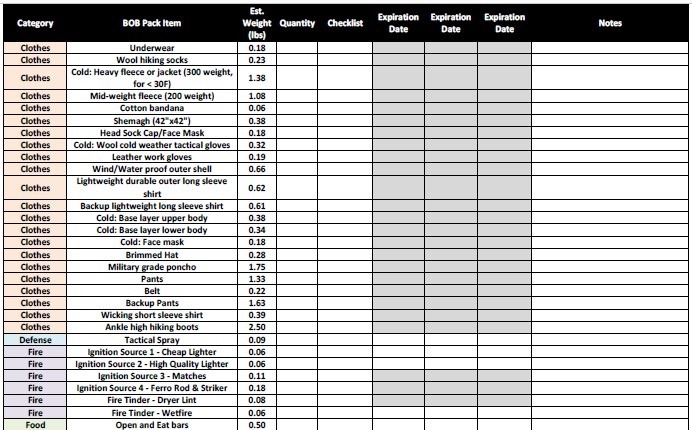 While not much product, the company has a lot of faith in its quality. They offer a 100% money back guarantee if you are not satisfied. 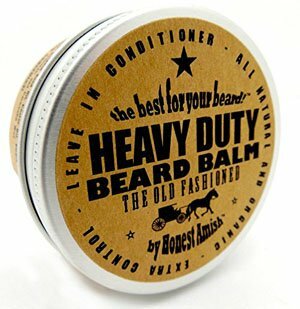 The Heavy Duty Beard Balm by Honest Amish uses the same natural ingredients as their normal product discussed in the first product review. The heavy duty beard balm is a thicker balm that gives you added control and crafting ability, making it the perfect choice for the most unruly and heaviest of beards. It provides excellent conditioning of the hair follicles and the skin. This beard balm is a great option for both beard crafting and care. 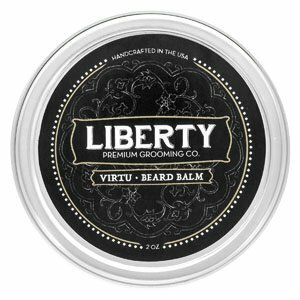 Even with the heavy consistency of this balm, it applies evenly into the beard and does not clump when used properly. The product comes in a two-ounce tin can. 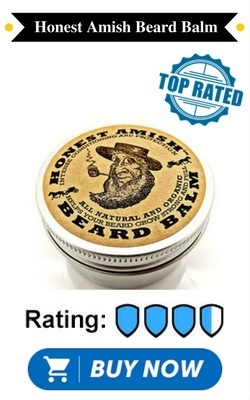 This is one of the top rated and most trusted beard balm products on the market. This product includes all natural ingredients including Babasso Oil, Argan Oil, Coconut Oil, Eucalyptus Oil, and a variety of essential oils. The thick consistency and crafting power comes from Shea butter and beeswax, which are great sources of Vitamin A. This balm is great for early growth beards. It conditions the skin and hair follicles for healthy growth. It is particularly good for dry, flaky skin or brittle beard hairs. This product is easily warmed between the palms for easy beard application. It will improve overall beard softness and individual follicle strength. The scent of the beard balm is a subtle natural smell. This is a simple but effective oil for conditioning and strengthening your beard. There are only two ingredients, Organic Jojoba and Organic Moroccan Argan Oil. These oils have been cold pressed and are unrefined for a completely natural product. 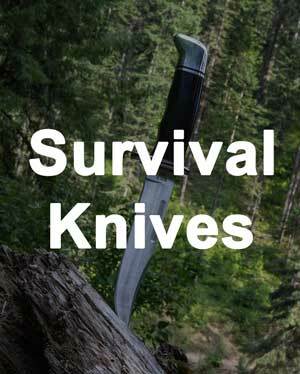 This product comes in a one-ounce amber glass bottle with a stopper to increase shelf life. A glass dropper is used for application. 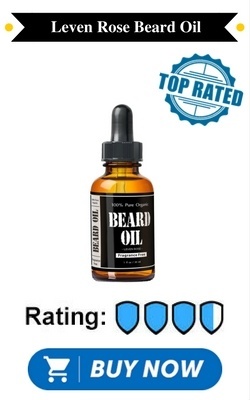 It is definitely one of the top beard oils. This is fantastic beard oil that will revitalize the driest skin and the most brittle beards. It will not stain lighter colored beards and does not leave any unwanted residue, which is a great plus. This beard oil is composed of Vitamin E Oil, Aloe Vera Oil, Chamomile Oil, and Jojoba Oil and has no fragrances added. This product comes in a one-ounce amber glass bottle with a glass dropper for easy application. 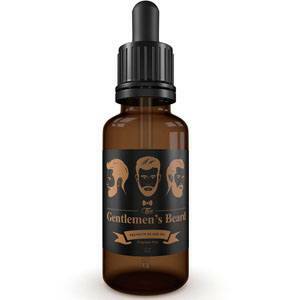 This beard oil contains no additives or fragrances and uses natural oils. These oils contain Vitamin E, Primrose Oil, Sunflower Seed Oil, Argan Seed Oil, and Jojoba Oil. This product comes in a one-ounce glass bottle with a glass applicator. This is a great product for treating dry, flaky skin as well as split ends. These oils will condition the most unruly beard and leave it much healthier. 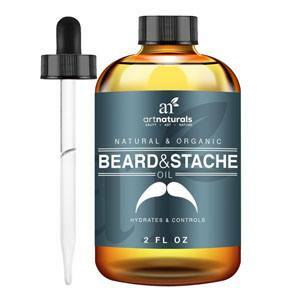 Art Natural's beard oil comes in a two-ounce amber glass bottle and stopper. This is an incredible product for new beard growth as its hydrating properties promote healthy growth and reduce the usual itching and inflammation. This beard oil also helps to clean pores and does not stain the beard. The product contains Jojoba Oil, Argan Oil, and Vitamin E Oil. These ingredients are scent free and will not leave behind any residue when it dries. 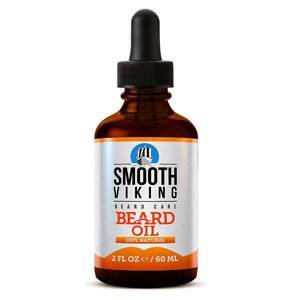 This Smooth Viking beard oil is available in a two-ounce glass bottle with a stopper and a drop applicator. This beard oil will support and promote the overall health of your beard and strengthen the hair from root to tip. The oil will not stain your beard or leave behind an unwanted residue. It contains Avocado, Argan, Pumpkin Seed, Castor, Olive, Sweet Almond, and Safflower Oil. This product does have a subtle citrus smell and will not cause beard discoloration. Given the importance and place a man's beard holds in his heart, though he may deny it, it makes sense to maintain a healthy beard. I hope that this article has provided a clear and useful guide for buying and applying beard balms and beard oils. We covered the differences between balm and oil and also discussed how to use both of them. We also looked at some beard balm review​s as well as oils that are the best ones out there right now. It is important to understand what you are putting on your beard. The 10 products discussed here will all contribute to beard health and crafting power.